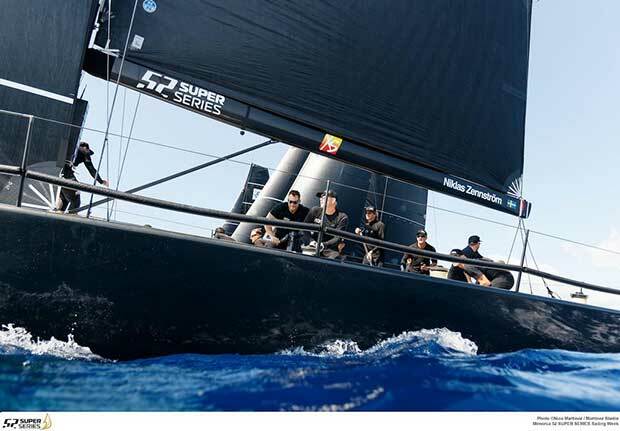 Azzurra were crowned 52 Super Series champions when they bested the fleet in the final series act in Menorca last week. Alberto Roemmers’ Azzurra, helmed by Guillermo Parada and tactician Vasco Vascotto, is the only team to win two series regattas in 2017, placing them seven points ahead of Platoon and eleven points ahead of 2016 series champs Quantum Racing. 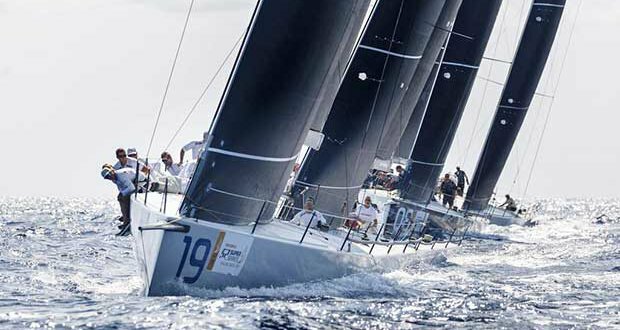 The 2017 52 fleet may be the most competitive since the Super Series inaugural year in 2012. North Sails is proud to share in our clients’ success, with North-powered teams winning four of the six regattas – Azzura finished first place in Miami and Menorca, Rán Racing topped the fleet in Porto Cervo with owner/driver Niklas Zennström and tactician Adrian Stead, and Ergin Imre’s Provezza claimed victory in Puerto Portals with helmsman Peter Holmberg and tactician Tony Rey. North-powered teams sailed well through the season, winning the last three events and the series overall; a testament to improved crew work and evolution of the 3Di RAW product within the fleet. Much of the North-powered results are attributed to the development of 3Di RAW 880, a Grand Prix 3Di product with limited distribution. With proof of concept complete, the North Sails 3Di RAW 880 development path will focus on fine-tuning the structure to maximize the range for each specific sail, resulting in more performance control for the trimmers and a wider groove for the helmsmen. With nine new boats expected on the start line in 2018, 2017 may quickly become the second most competitive year in the Super Series history. Countdown to the 2018 season is on.